Picking the best toys for Cockapoos can look quite different depending on whether you are choosing toys for a Cockapoo puppy or an adult Cockapoo. You will need to play close attention to the size and shape of the toy, how soft or durable it may be, its purpose, and its overall safety. 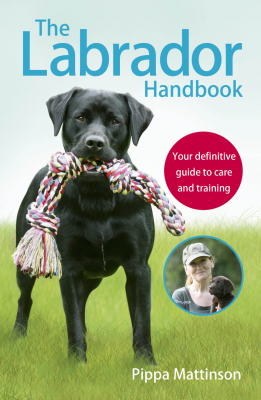 If you are an experienced dog owner, you likely feel confident about selecting the best toys for Cockapoos at all stages of life. But if this is your first Cockapoo, it is normal to wonder if there are more suitable Cockapoo toys than the ones your pup is playing with right now. In this article, we are going to look closely at the best toys for Cockapoos as puppies and adult dogs. You will learn about some of the best toys for Cockapoos recommended by breeders, veterinarians, and Cockapoo owners. The Cockapoo, as you know, is a crossbred dog. 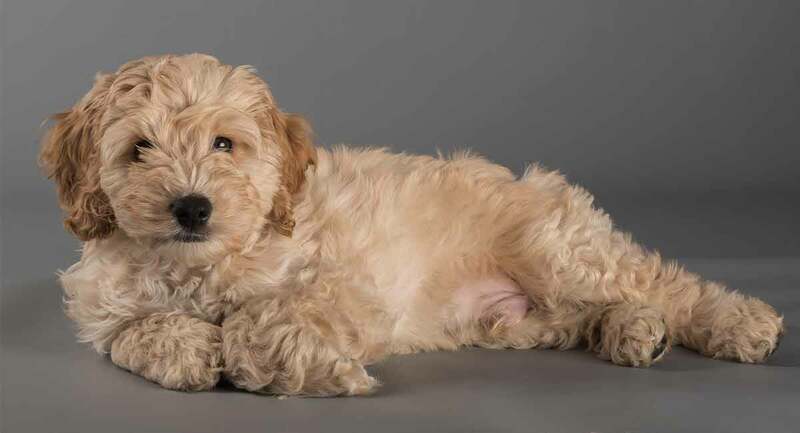 But the Cockapoo’s canine parents are not just any dogs – they are two of the smartest dog breeds on the planet! 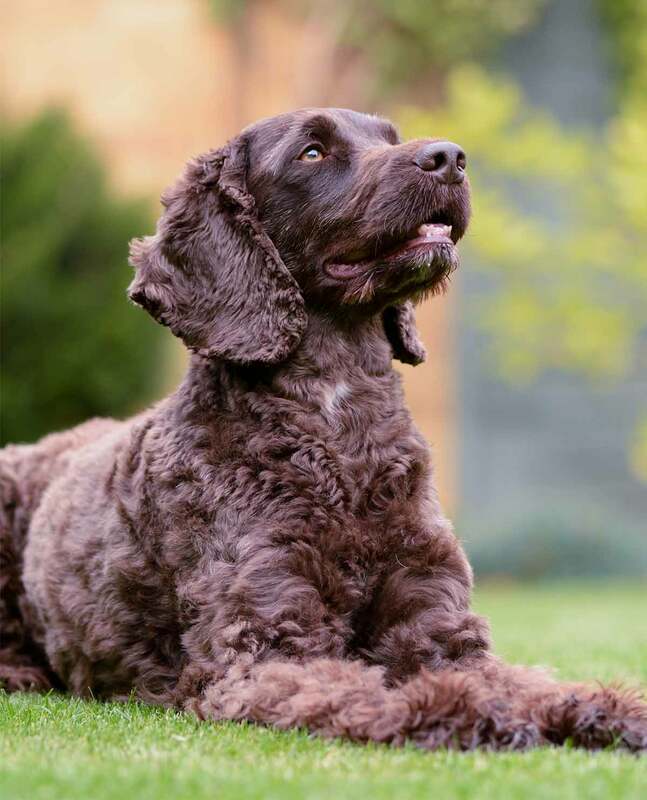 As working, hunting dog breeds, both Cocker Spaniels and Poodles love to play with fetch toys, puzzle toys, treat toys, interactive toys, tug toys, and plush toys. If your Cockapoo takes after his Poodle parent, you may also find your dog is an avid swimmer! Of course, it can be a bit challenging in puppyhood to work out just how much influence either purebred parent dog will have on your Cockapoo puppy. From size to coat type, personality to health, there are certain variables you just can’t predict. Happily, the vast majority of Cockapoo dogs grow up to be happy-go-lucky, playful, social, affectionate and loving dogs who are great with kids, adults, family, friends, and total strangers. And when you are ready to play, you can bet your Cockapoo pup will be ready to join you! The size of a Cockapoo dog in adulthood can often surprise new Cockapoo owners. This is because your pup is a crossbred dog. This means that any given puppy in a litter may receive more influence from either the Poodle or the Cocker Spaniel parent. At the lighter end of the spectrum, some teacup Cockapoos weigh just six pounds. At the heavier end, an adult Cockapoo can weigh in at 30+ pounds. Here, it is vital to select toys that are appropriately sized for your Cockapoo’s mouth size and bite strength. You should always supervise your Cockapoo with new toys, and especially with soft plush toys or chew toys, until you feel the toy is no threat to your dog’s safety or health. These are some of the best chew toys for Cockapoos. JW Pet Good Cuz Rubber Dog Toy. This odd-shaped and adorable chew toy comes highly recommended by Cockapoo owners. Your pup can carry it around by the feet, step on it or bounce it to activate the hidden squeaker, roll it around, and more. It comes in several colors and three sizes. West Paw Design Jive Zogoflex Durable Ball Dog Chew Toy. This durable, bouncy ball toy is made from dog-safe material and comes in three sizes. It can fit into most standard ball launchers or you can freehand throw it for your pooch during fun games of fetch. Choose from four colors. KONG Cozies Dog Squeaky Toy. Choosing plush dog toys can be a challenge when you have an active, avid chewer like a Cockapoo! Trust the Kong company to create durable yet realistic soft toys that will give your pooch the “mouth feel” of retrieved prey without creating a safety risk. Choose from several sizes and 10 characters in fun colors. Cockapoos are intelligent, independent, and inventive. A bored Cockapoo can quickly become a destructive Cockapoo. These wonderful puzzle toys can make for some of the best toys for Cockapoos to keep both brain and body occupied! Outward Hound Hide-A-Squirrel and Puzzle Plush Squeaking Toys for Dogs. This wonderful, beloved dog toy comes in four sizes and four characters. 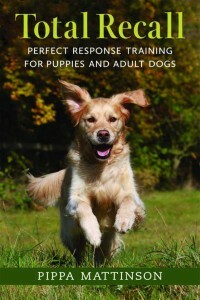 The squirrels have squeakers in them to keep your dog motivated to “hunt” and “retrieve” them. If you need extra squirrels, you can easily order replacements separately. Wooly Snuffle Mat – Feeding Mat for Dogs. Cockapoo owners say their dogs love the Snuffle Mat – you can use it for treats or at feeding time to help extend the challenge and excitement of dinner. The Snuffle Mat is machine washable and durable to guard against accidental ingestion. Planet Dog Orbee-Tuff Snoop Treat Dispensing Dog Toys. This intriguing blue ball can be used as a treat dispenser or slow feeder. One side is concave with a lip your dog can use to pick it up and the other side is round so it will bounce, wobble, and roll. It also floats! The ball has a center treat dispenser and the material is infused with mint oil for extra flavor. 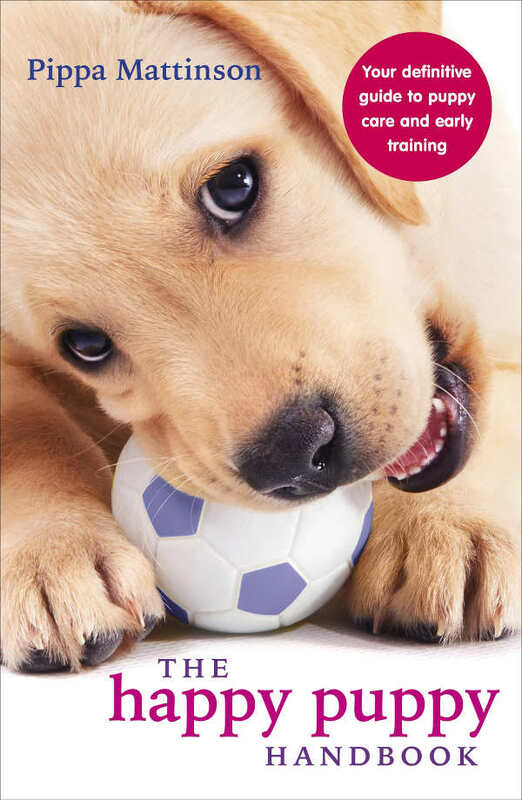 Choosing the best toys for Cockapoos as puppies often centers around addressing teething pain. Cockapoo puppies generally start teething between three and seven months of age. During this process, your puppy’s adult teeth will start to grow in. This can cause tenderness, redness, swelling, itching, and soreness for your pup! Luckily, by choosing the best Cockapoo puppy toys like these, you can help ease your pup’s discomfort. Toys that can be frozen get extra bonus points from pups and parents! Nylabone Puppy Starter Packs Puppy Chew Toys. Nylabone is a popular and trusted name in puppy and dog chew toys. These toys are strong and durable and can be frozen for extra teething relief. Choose from several styles and textures. KONG PUPPY Durable Rubber Chew and Treat Toy. Kong is a wonderfully reliable pet toy company. Their toys are customized for age and breed and the material is all non-toxic and safe for dogs to enjoy. The puppy Kong can also be frozen with or without treats to ease teething pain. OneIsAll Durable Dog Chew Toys. This puppy chew toy is a great choice for aggressive chewers. It is bacon flavored and has ridges to help clean your puppy’s new adult teeth. The material is safe and non-toxic. Best of all, it can be frozen and it comes in three sizes so you can upgrade as your puppy grows up. We hope you have enjoyed reading through this carefully curated list of the best toys for a Cockapoo! Don’t forget to watch your pooch closely when introducing new toys, and especially toys that are soft, have a squeaker, have moving parts or are smaller in size. Over time and with observation, you will start to get a sense of which toys are safe for solo play and which require supervision. Does your pup have a favorite toy we didn’t list here? Please drop us a comment to let us know – we love to learn from our readers! Fearnley, S., et al, “Entertaining your cockapoo/Teething Puppies,” Cockapoo Owners Club UK, 2018. 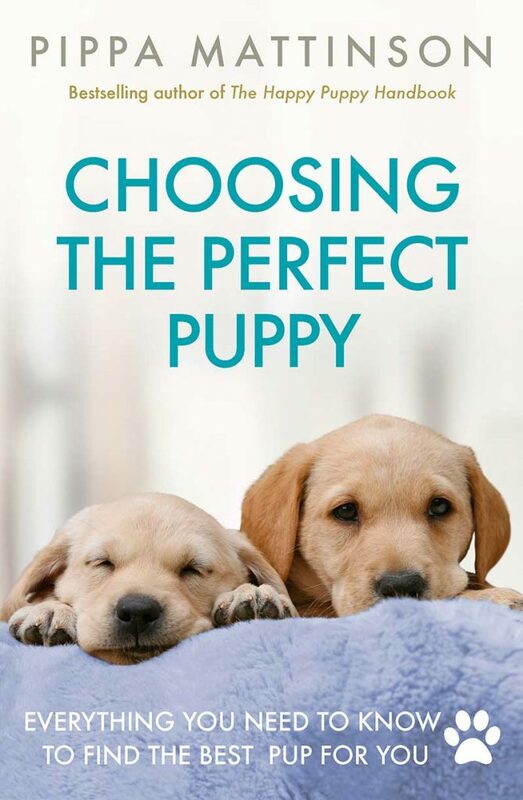 DeVincenzi, M., “Preparing for Your New Cockapoo Puppy,” Darby Park Doodles Kennel, 2018. Crean, E., “Dangers of Dog Toys,” CBS News, 2006. Coren, S., PhD., DSc, FRSC, “A Designer Dog Maker Regrets His Creation Today,” Psychology Today, 2014. Bobrowsky, C., “The Makings of a True Cockapoo,” Mulberry Farms Kennels, 2018.